Allison oversees the accounting and finance functions of both RBS and RBS Evolution, including cash flow, financial reporting, forecasting, and investor relations. Allison has been a licensed CPA in the State of Tennessee for 20 years and specializes in assisting outpatient healthcare companies with business solutions related to their financial operations. One of Allison’s strengths is the ability to communicate financial information to non-accountants with a direct and clear approach, which promotes understanding of the numbers that drive the business. 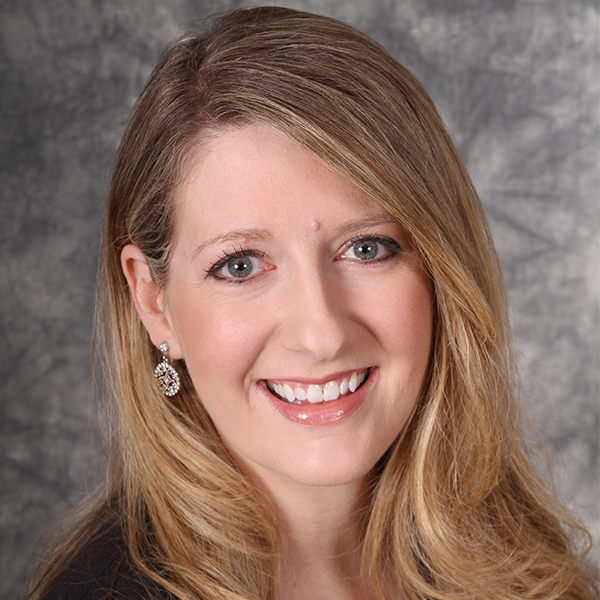 Allison holds a Bachelor of Business Administration degree in Accounting from Belmont University and originally began her career at Arthur Andersen LLP in audit and business advisory services. In her spare time, Allison enjoys writing devotions and nonfiction material for the Christian publishing market.